Inspiration CAN be Found EVERYWHERE | Things that make you go "Hmmmm"
As I try to get my posts set up on this site (I need to feel more comfortable with this platform before I stop using my blogspot platform) I will try to post on both this site and blogspot. Starting today – the Mid December Brochure is available for sale. 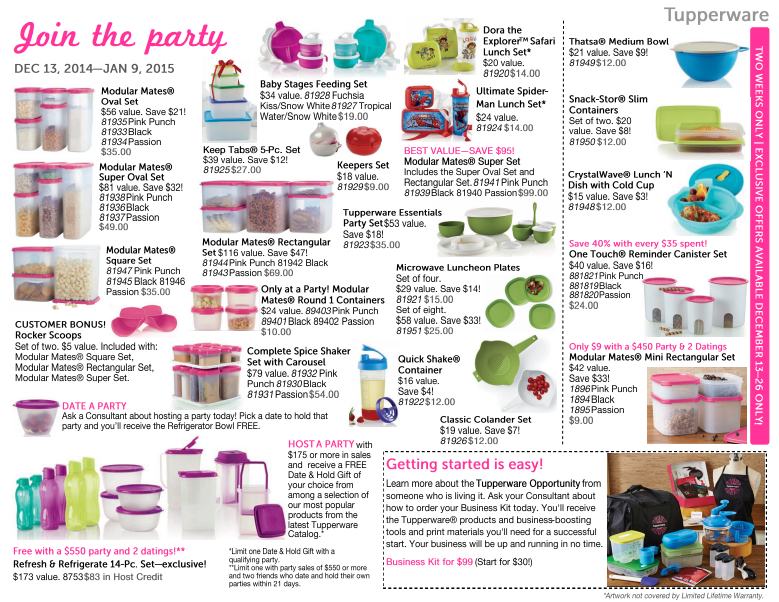 You can check out all the pieces and their descriptions on my Tupperware Site. And of course you can purchase right from there as well. That’s right, if you know Tupperware we usually have our Modular Mate sale in January (and it should be again) but we have SETS on sale this month! If you check out the pictures you see we have PINK seals for this mid month brochure. I do not know if that pink is a new color for 2015 or not … but I do know it will be available from Dec 13th to January 9, 2015!! Let me know if there is anything that I can help you with, whether it is on the mid month brochure or the quarterly catalog. The Fall/Holiday 2014 catalog ends on Dec 26th … so if there is something that you want from there – don’t wait. I understand there are once again items that will not make it into the Winter/Spring 2015 catalog – but I haven’t seen the details yet. 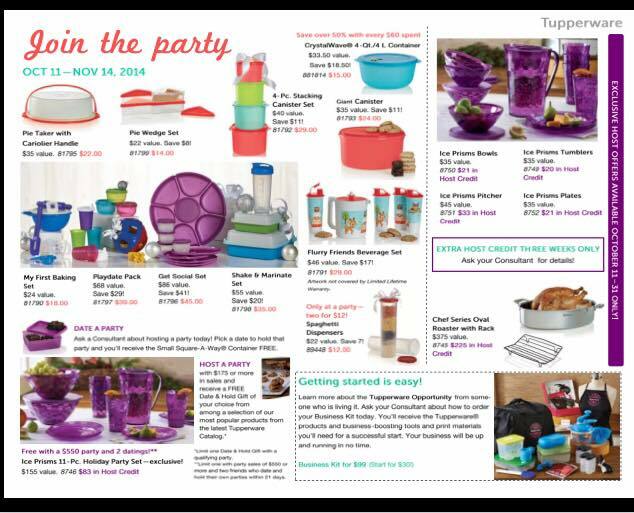 Message me / Email me if I can help you with something Tupperware related … we can even get you set up to do a Facebook or Online Party to get the hostess bonuses – talk to me and I will explain! 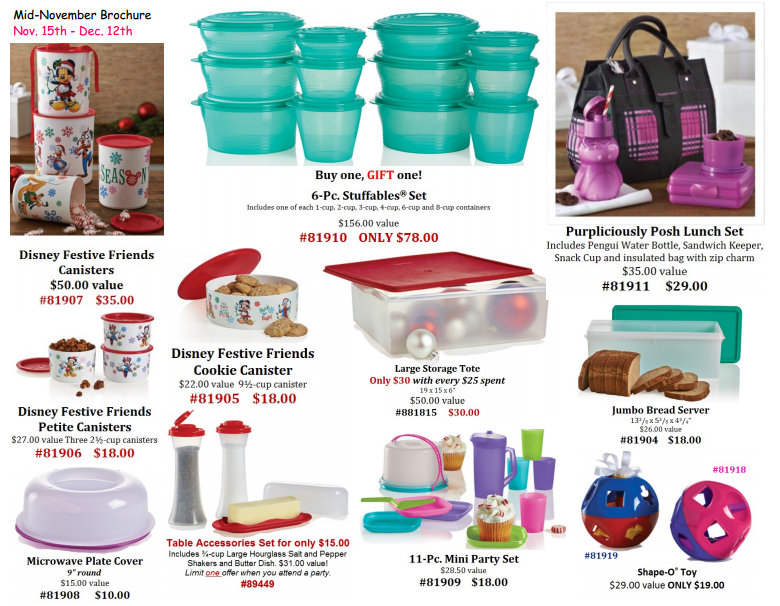 If there is something that grabs your fancy on this picture of the Mid November Tupperware brochure – you need to jump on over to my Tupperware Site because these sale prices or limited items ends on Friday 12/12/14 at midnight! This lunch set is so cute – I had originally gotten it to use as a sample and then give it away. 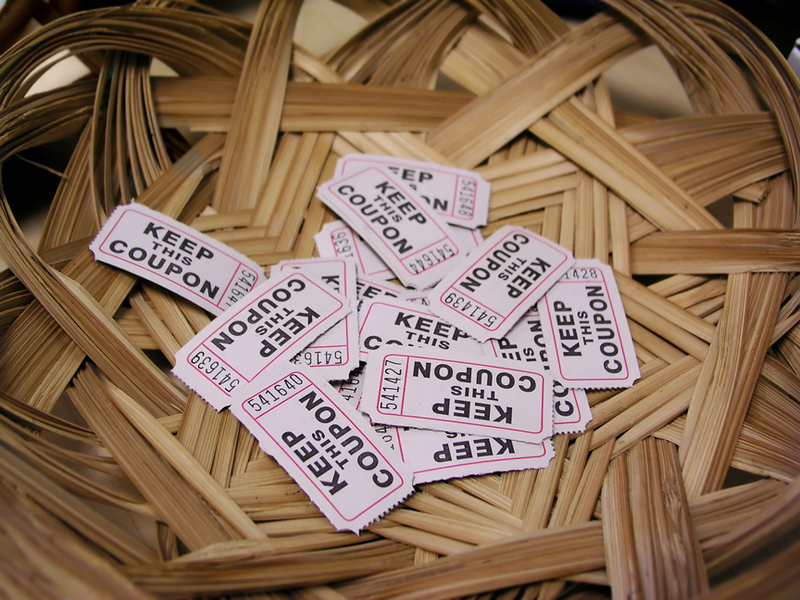 Check it out on my Tupperware Site – you never know, everyone that purchases from my site is eligible to win a free gift from me – cause I can. That’s right – If I can contact you – you are entered into my monthly drawing to win a free Tupperware piece from my inventory! You can start doing your holiday gift shopping now without going crazy at the malls or dealing with the crowds. I can help you with some awesome possibilities. 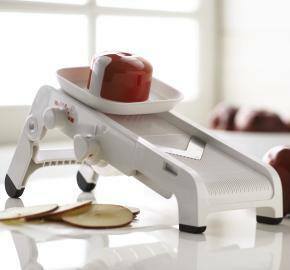 How about a Mandolin for the creative cook in your life – even if it is you. You deserve a gift too right? Keep visiting here or on my Tupperware Site, so you can see what’s new, what’s on sale and of course to be able to shop in your PJs if you so desire! I know I was going to migrate everything over here but well I still haven’t and I keep posting under the link above.